When does Apex Legends season one: Wild Frontier end? You have some time to unlock every item. 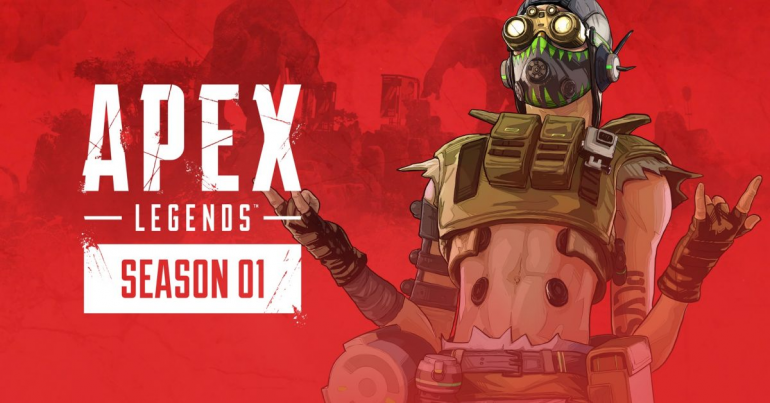 Apex Legends’ season one, also known as Wild Frontier, is about to begin, bringing with it 100 items to unlock in the Battle Pass and a brand-new Legend—Octane. For the next 91 days, players from across the world who purchase the battle pass have as long as they need to try to unlock all 100 items and stake a claim for a battle royale victory. That means that the season one battle pass will come to an end on June 18, 1pm CT time, and will likely end with the beginning of season two, so long as the first battle pass proves successful for Respawn Entertainment. There are no missions, no ways to get extra XP, and it can all feel like a slog.As Apex’s seasons are three-months long, however, it should give players plenty of time to get their passes up. If not, you can always just purchase individual levels for 150 Apex Coins each.